Ending the Countdown to 2012 with a bang! 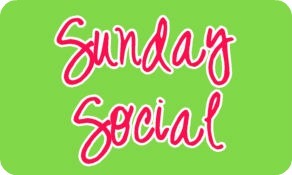 I have an incredible sweet tooth, if you've seen my Sunday Social posts - you know that's probably an understatement. 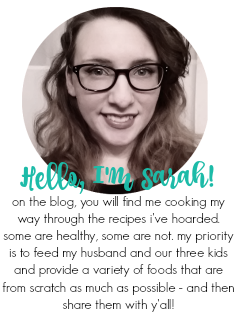 :) A special shout-out to the awesome host, SnoWhite, at Finding Joy in My Kitchen for doing this awesome recap series and inviting others to join in! If you haven't seen her blog, go check it out! She has some amazing recipes over there! I admitted my blasphemous dislike for Oreos in my Cookies 'n Cream Cookies post. But I did think these cookies were amazing. 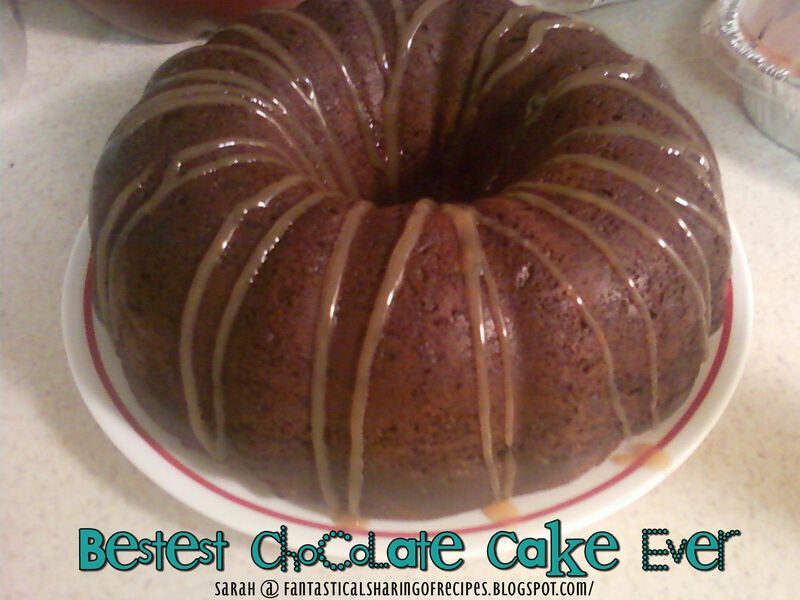 I tried the Best Chocolate Cake Ever in February, but switched it up for a little cookout we were having and it turned into the Bestest Chocolate Cake Ever! I've been testing out new types of cookies too. They are fast, easy, and they disappear quickly around my house. Hot Chocolate Cookie with Marshmallows never stood a chance. I had the opportunity to do a fudge challenge this month and I found the perfect fudge: Pralines & Cream Fudge. It's the best fudge I've ever eaten. Homemade Ding Dongs. That's all I need to say. For Thanksgiving, I made a Pumpkin Cream Cheese Bundt Cake. It was absolutely incredible. I hope you all have had a wonderful 2011 and 2012 brings you everything you dream for! Past Recaps: Breakfast, Breads, Soups & Stews, Main Dishes, and Crockpot. My full dessert list can be found right here. One of my favorite tools in my kitchen is my crockpot. And today's recap is all about the crockpot. Stop by tomorrow for my favorite favorite day of recaps: DESSERTS! A little recipe that reminds me of my grandma's chicken: 3 Envelope Chicken. Fauxtisserie Chicken is a great way to utilize your crockpot and bake a whole chicken! 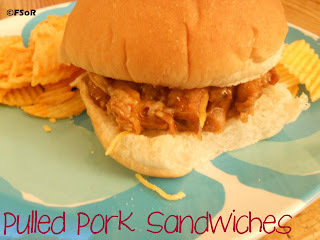 I think my favorite thing to cook in the crockpot is any kind of pulled meat. I loved this Pulled Pork's seasoning. It was supremely better than any other I have had before! (hands-down my husband's favorite) is Philly Cheesesteak Sliders. Make sure you stop by past recaps for 2011: Breakfast, Breads, Soups & Stews, and Main Dishes. You can find more of my crockpot recipes: here. We've rounded up the best breakfast, breads, and soups & stews, now it's time for a little main dish love! For more main dishes, you can find a full list in this post. Grilled Chicken & Pineapple Quesadillas - oh yeah! And my special touch was bacon. You can never go wrong with adding bacon. I was NOT a fan of alfredo until I made my own. Broccoli Fettuccine Alfredo would also be great with a little grilled chicken on top. I found and tried some amazing pizza recipes this year: Amazing Homemade Pizza Rolls and Pizzadillas. I tried many different spaghetti recipes, but Ranch Style Spaghetti was definitely my favorite. We recently tried this Sweet & Spicy Bacon Chicken. It was unreal how delicious it was, and yet so simple. We are jalapeno monsters in my house, so we couldn't NOT try this awesome Jalapeno Popper Grilled Cheese Sandwich. And last, but certainly not least, Tatertot Tacos. I never thought that tacos could get any better than they already were....I was wrong! 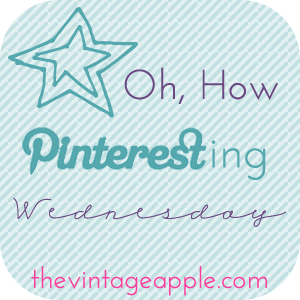 Still yet to come, crockpot and dessert recaps - the gems of the recipe world, right? Today is all about soups and stews. I don't think I've made any stews, so mine will be strictly soups! I liked the idea behind Wisconsin Cheddar Soup and was pleasantly surprised at how good it was. On my quest to find a good homemade chicken noodle soup, I found Grandma Ruth's Italian Chicken Soup. It's unbelievably delicious! 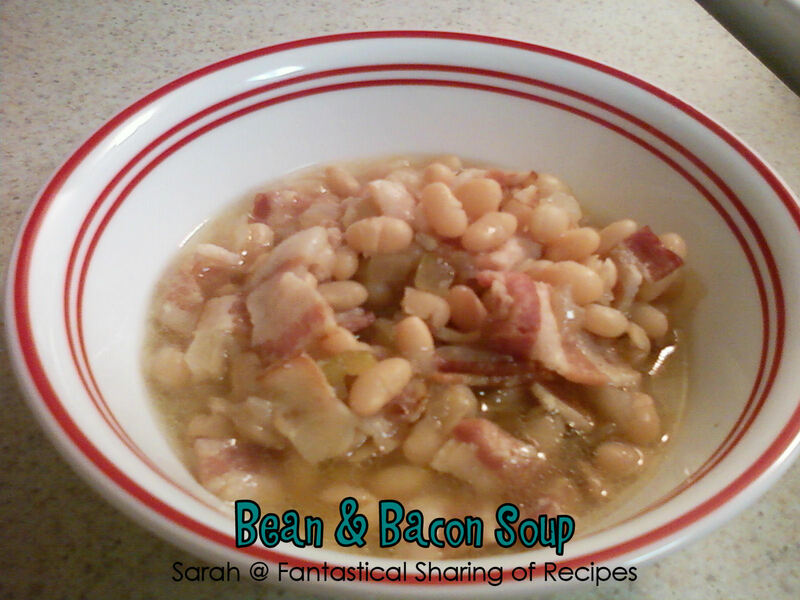 Bean & Bacon Soup - one of my all-time favorite soups. I've also been trying to steer away from things out of a can, so this was a perfect substitute. Come back tomorrow for the Main Dish round up and make sure to check out my past posts: Breakfast and Breads.